Are you getting stressed that the holidays are upon us? Getting stressed? Let’s be honest. We are already stressed! There is so much to do and the time clock to Christmas is clicking away. 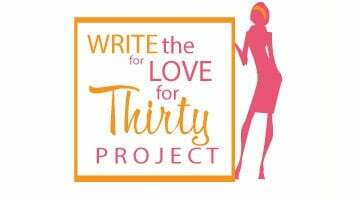 There are lists to make, recipes to find, presents to buy, money to spend, budgets to create. But it doesn’t end there. Work parties, neighbor parties, secret Santa, gifts for your kids’ teachers, gifts for your work friends, gifts for your own friends, gifts for the hostess of the party your invited to, gifts for the family and which gifts are from the parents or Santa? Then I’m supposed to move the dang Elf every night? Ugh, pass me the Excedrine migraine. All that would make anyone want to just hibernate all through this season. But don’t fret. 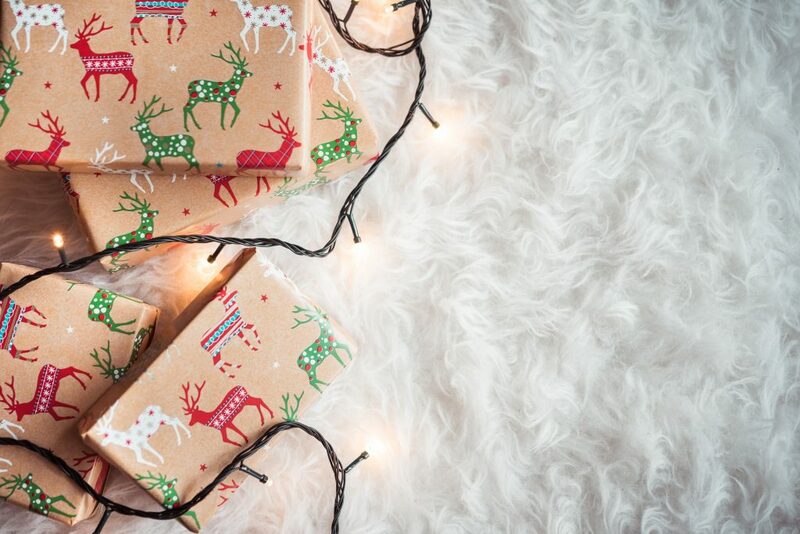 You can literally rock this Christmas with one-stop-shopping at Walmart. Like legit. You can just stay in your Pj’s and do all of your shopping from the comfort of your home, buy online, then go to Walmart and pick it up. Or browse the aisles for all the different options you can choose for a fab present. The mom’s from #IMomSoHard (@IMomSoHard) are the funniest chicks. 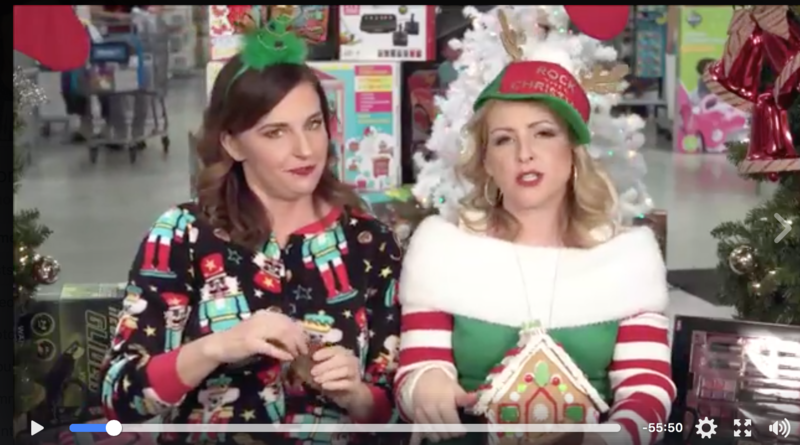 They recently did a Facebook live from Walmart to talk about some wonderful gift ideas, including the outfits they are rocking for the season. They talk fab gifts, online shopping and of course that huge peanut butter cup with Reese’s Pieces inside that is the size of a frisbee. We all need that in our life. Especially if it is hidden for my consumption only. If you didn’t get a chance to see it, you can watch it here. 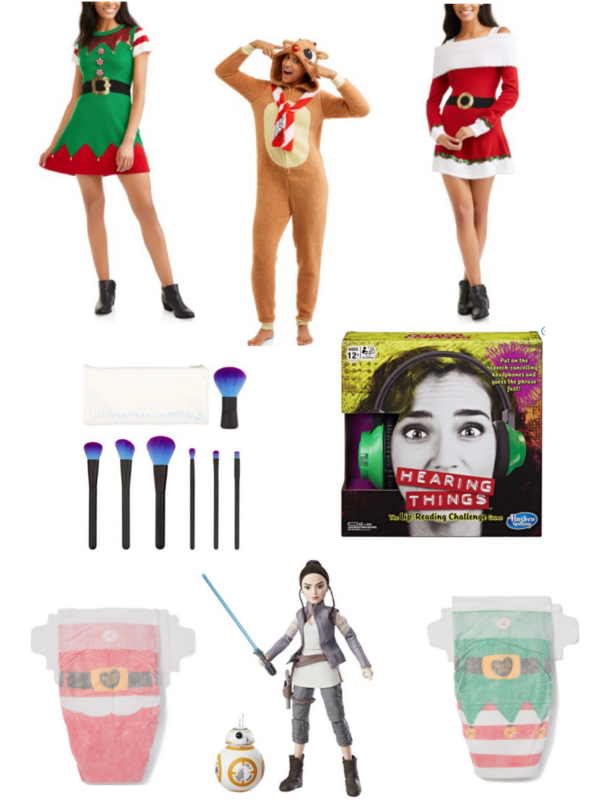 There are some great gift ideas if you are racking your brain, here are a few cool ideas including the must-have adult reindeer onesie. 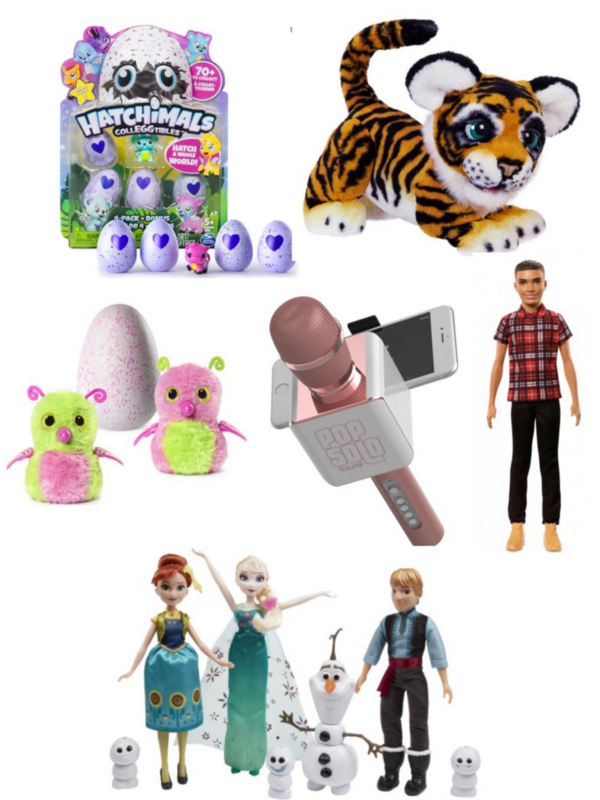 We were just at Walmart the other day and I was just perusing all the different gift ideas and my husband and I needed some gifts for a white elephant party we were attending. In just a few minutes we both came up with some fabulous gifts for our party that were both under our $20 limit for the gifts. 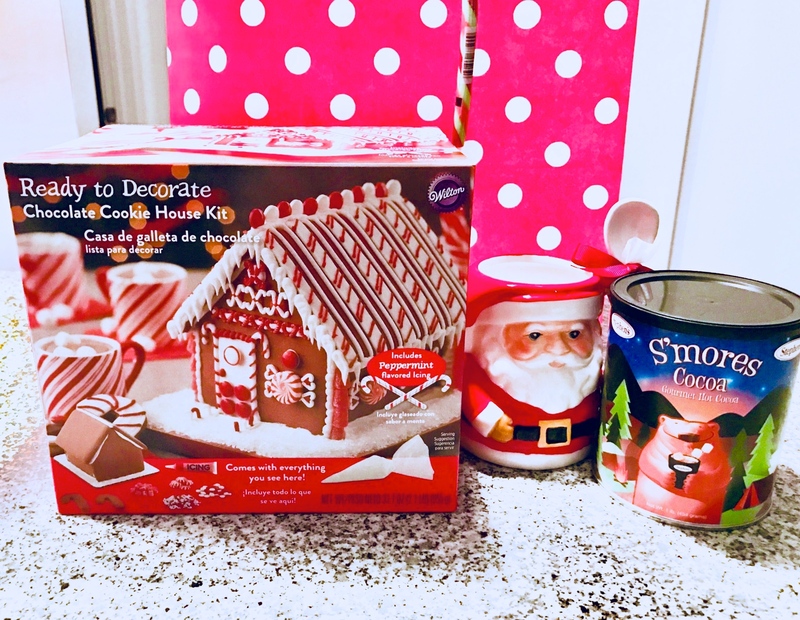 For my white elephant gift, I found this adorable Cookie house kit to decorate while drinking hot cocoa from the most adorable santa mug with a spoon. 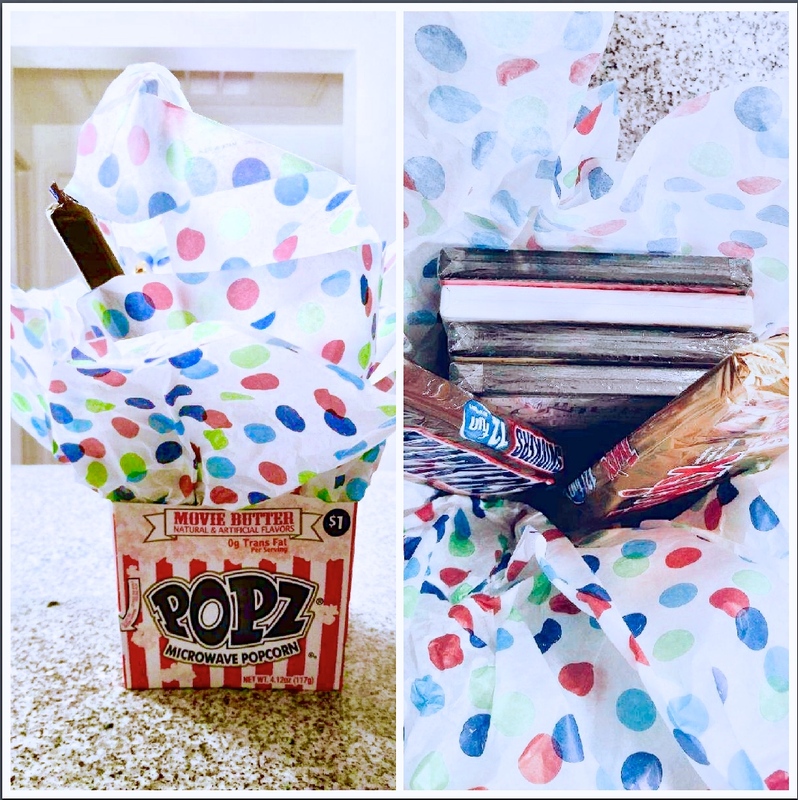 The hubs found this super cute movie popcorn box that he filled with 4 dvd’s and candy to enjoy. Need a bunch of gifts and holiday decor? Check out all that Walmart has to offer online, or in their stores. Save some time this year and get it done early and easily.